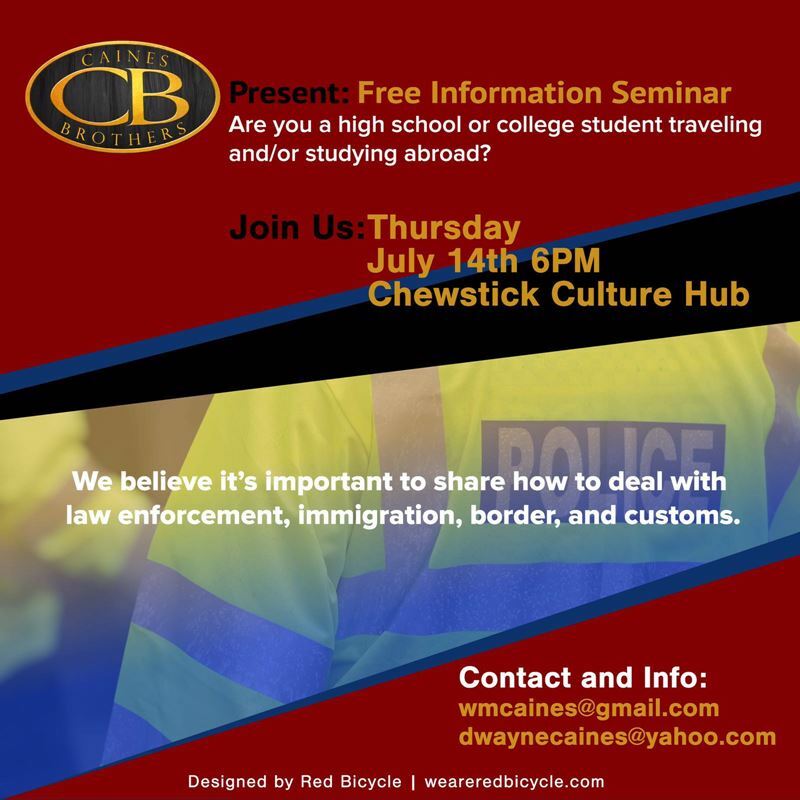 The event will be held at Chewstick Cultural Club at 6.00pm. For more information, email wmcaines@gmail.com or dwaynecaines@yahoo.com. Thank you Dwayne and Wayne for taking out the time to do this important presentation. My son felt the presentation was very insightful this evening. Even if this assists in preparing one child, it was worth it. Keep sharing this information with our children.